← A 4th To Be Celebrated Like No Other! My heart sank as she spoke these words because her trust in God only went as far as a circumstantial “bump in the road”. In the dream I knew that the prophesy I had given her was a true word from her good, good Father! Not only did He have an upgraded vehicle for her but this gift would upgrade her faith and trust in Him as well. My heart sunk because she was positioning herself to miss this gift from God. The enemy loves to throw circumstances at God’s people to distract them from having an undivided focus on the One their heart loves. Our Father knows all that the enemy is about to do even before he does it. Sometimes God stops him and other times He plans to use it for our upgrade. 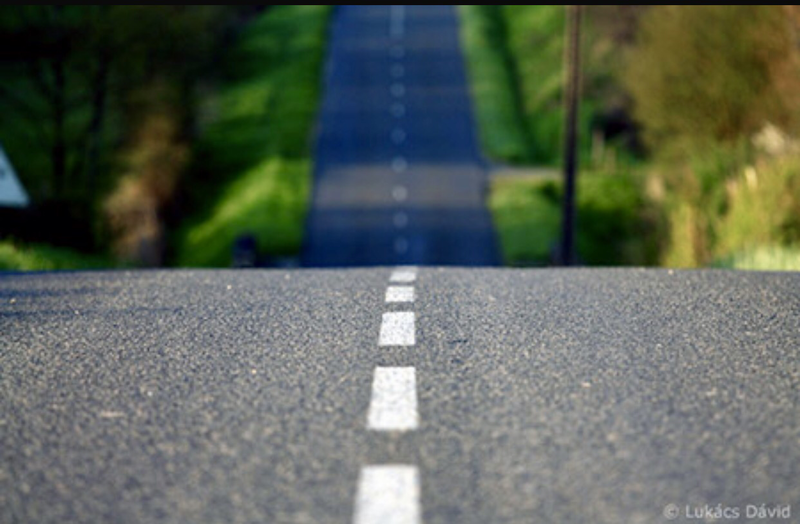 The journey to the fulfillment of dreams and prophetic words can often involve “bumps in the road”. These bumps can be means to our upgrade. The teach us faithfulness and humility so that when we are given authority we will walk in humility. What if the very evil that the enemy (or a man) has carried out against you is actually the path to the fulfillment of the dream God has given you or the prophetic word that you have been holding onto? We will face pain and bumps that take us by surprise but HE NEVER CHANGES!! God will not fail you. He will prove Himself faithful. Your tears may be the water upon the seeds of destiny planted within your life. When your soul experiences despair allow your spirit to rise and exclaim the truth that carries your soul to the place of praise. He is perfect in ALL of His ways. Your bump in the road is a part of your upgrade. Let the bump take you higher and then watch how the Lord takes what the enemy meant for evil to bring forth your “more than you can ask or imagine” (Ephesians 3:20). Circumstances will always come but let God be the divine conductor that orchestrates an upgrade and blessing for every trial that you face. This is who our God is! We live in the midst of a great battle but Jesus has already defeated every enemy…even death! In both life and death we are assured victory. Jesus has secured it for us. The enemy merely seeks to steal from Jesus the affections of our hearts and the undivided focus of our gaze upon His love. He is a thief but God is the Restorer! Your upgrade was sealed upon the cross. Lift up your heads! Why are you so downcast? Let your spirit rise and tell your soul the truth that will release praises once again.